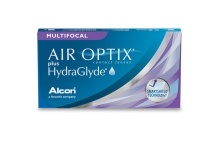 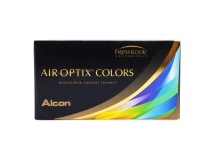 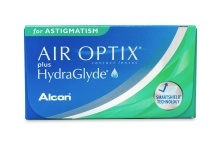 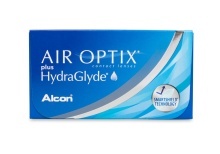 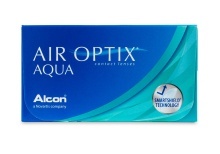 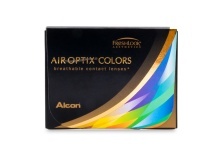 Air Optix Contact lenses by ALCON® allow 5 times more oxygen to flow to your eyes than regular soft contact lenses. 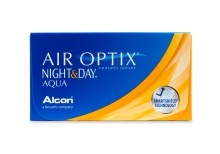 These lenses also feature the innovative TriComfort™ Technology ensuring your contacts stay breathable, moist and deposit resistant from morning to night! 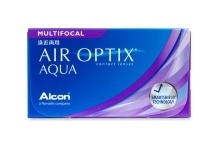 Air Optix contacts have a variety of FDA approved products including astigmatism and multifocal contact lenses.